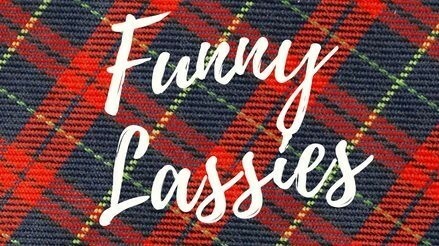 Funny lassies return to the Glasgow International Comedy Festival 2019 bringing you three hilarious female stand-up comics. Natalie Sweeney, Lady Shona and Lubna Kerr host the evening with guests from the Scottish comedy circuit. Expect storytelling and a liberal dose of oversharing as these feisty women take to the stage to entertain.